The permanent residents in Sochi were 343,334 people based on the report in 2010 census. 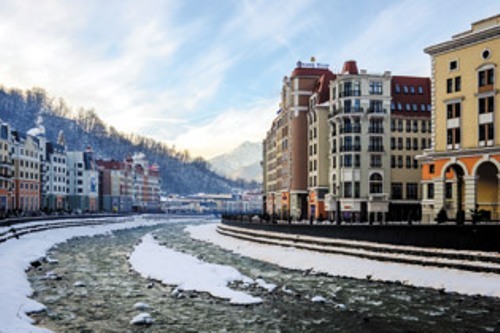 There is no need to wonder that Sochi is called as the largest resort city in Russia. One of the few places in Russia which have the mild winter and hot summer season is Sochi. Therefore, people love to spend their time here. Sochi became the host for XI Paralympic Winter Games and XXII Olympic Winter Games in 2014. In 2014 until 2020, the city will host Russian Formula 1 Grand Prix. 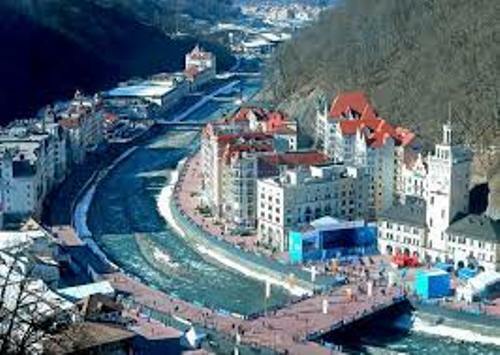 Moreover, many people will come to Sochi for 2018 FIFA World Cup will be conducted in the city. Get Siberia facts here. 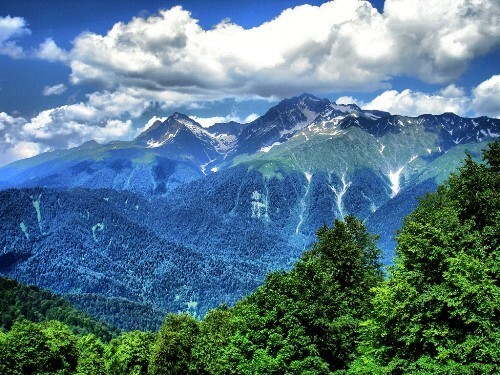 The climate in Sochi is the subtropical climate. In average, it has the temperature at 52 degree F or 11 degree C at night. During the day, it has the temperature at 65.1 degree F or 18.4 degree C.
Several attractions that you can find in the city include various parks, Stalinist architecture, sandy beaches, scenic mountains, subtropical vegetation and monuments. It is estimated that around 2 million people go to Sochi to spend their summer vacation. The city is also considered as the gateways for the elites of Russia. Kinotavr is the annual film festival hosted in Sochi. Caucasian Biosphere Reserve is another attraction that you can visit. 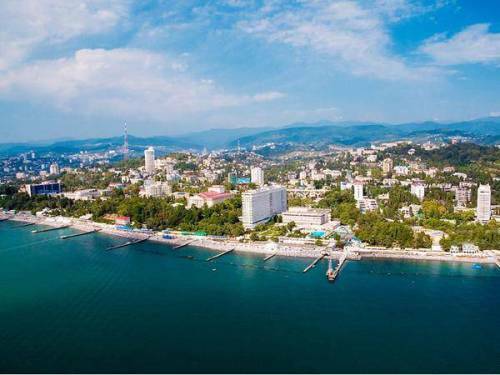 It is located just north away from Sochi. The reserve has the total area of 731,000 acres or 2,957 square km. It is included in UNESCO World Heritage Site. Get facts about Russia here. Taxi and bus are the main public transportation that you can find in Sochi. The people who want to reach Sochi should go to Adler-Sochi International Airport. The sport facilities in Sochi are complete. Thus, many sport competitions are held here. There are several prominent people who came from Sochi. Those include the musician and singer Grigory Leps, physicist Yuri Nikolaevich Denisyuk, politician Boris Nemtsov, and the tennis player Yevgeny Kafelnikov. 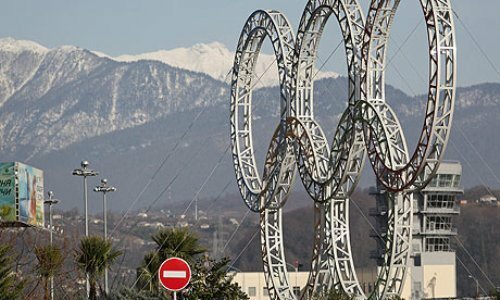 Do you enjoy reading facts about Sochi? Get the ideas about the famous city in US by reading Pittsburgh Facts. Have you ever visited Pittsburgh before?